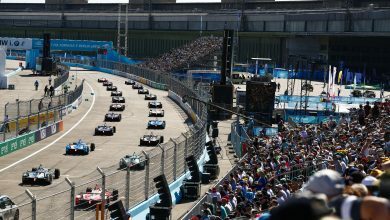 Formula E and Jaguar have teamed up to launch a support series for the Formula E championship, starting from the 2018/2019 season. 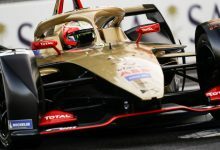 The one-make series, named the Jaguar I-PACE eTROPHY, will run alongside select rounds of the Formula E championship. 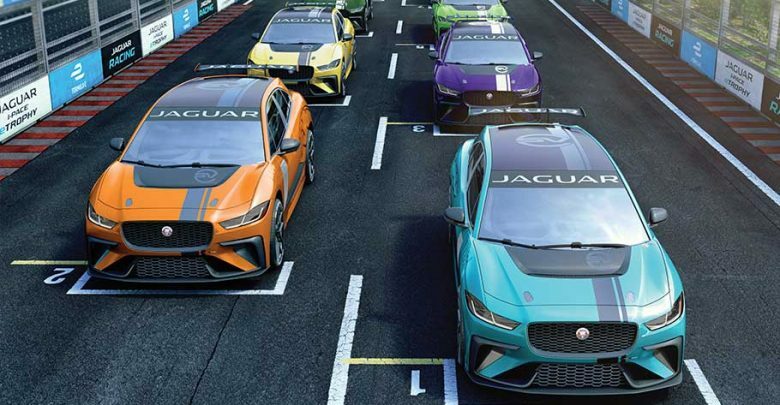 Using cars based on the I-PACE performance SUV, it will become the worlds first production battery electric vehicle racing series. 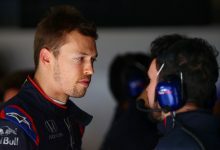 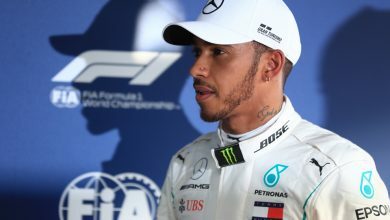 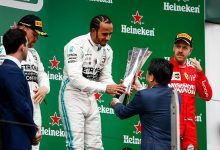 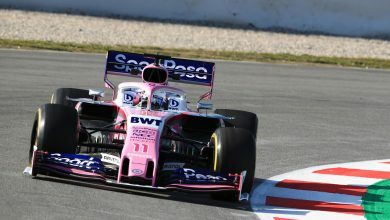 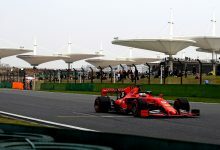 The series will run on the same circuits as the Formula E championship and consist of a practice and qualifying session, followed by a 30-minute race. 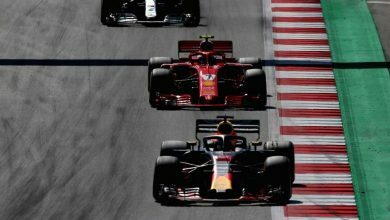 The technical specifications, schedule and participation costs for the new series will be released in 2018. 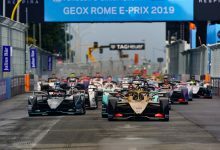 Alejandro Agag, Founder & CEO of Formula E, said: “Jaguar has been a welcome addition to Formula E and a fantastic advocate for electric street racing. 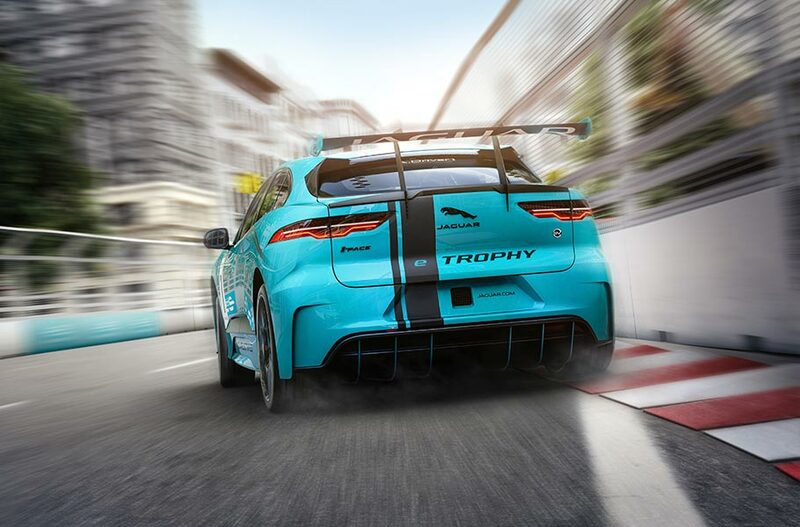 I’m delighted that in addition to the Panasonic Jaguar Racing team competing on the Formula E grid, we’ll also be adding to our race day schedule with a competitive new support series for season five – the Jaguar I-PACE eTROPHY. 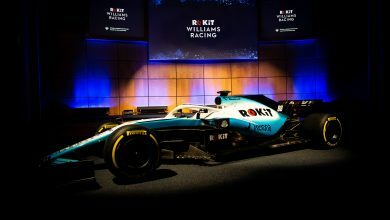 Season five will also represent a host of changes to the Formula E championship, including an increase in maximum power output, the abandonment of car swaps and a new radical and more aerodynamic chassis design.